Lara Croft is back in PS4 Shadow Of The Tomb Raider. Set in a jungle, Lara is against the race to save the world from a Mayan apocalypse. Travel underwater, through deep tunnels, the jungle and of course tombs! Use mud as camouflage, creep behind your enemies, and strike suddenly with a quick disappearing act to take advantage. 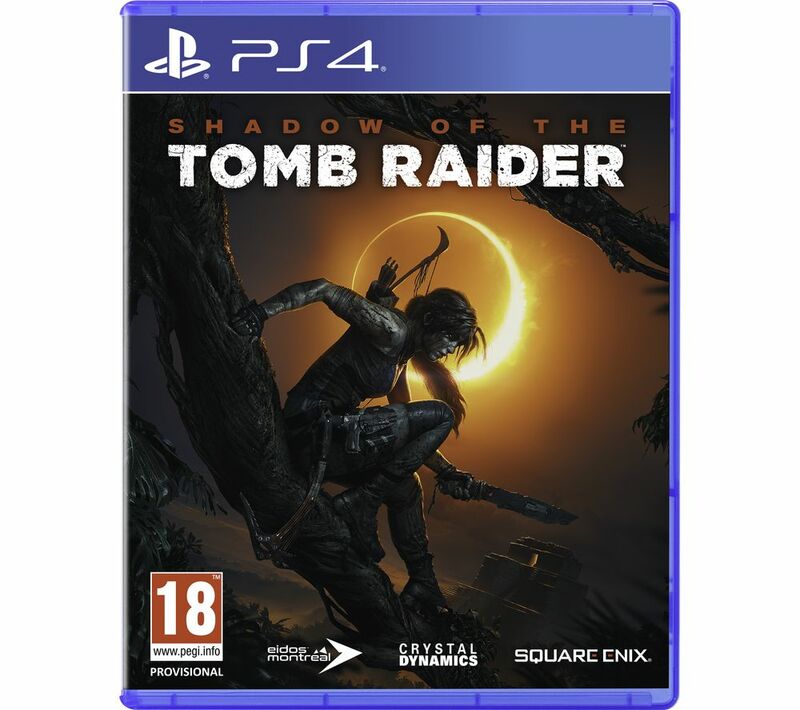 As you uncover a hidden city, you'll discover different puzzles, brutal tombs with terrifying surprises and one of the largest maps a Tomb Raider game has seen.